Internet marketing, especially in social media, is very fluid. That is, it changes rapidly. Often, it's not the tools that hold us back from success, but mindset. We have not been programmed to think like entrepreneurs and have the mentality of expecting to get paid every other week working 40 hours. That mentality can be very difficult to break. 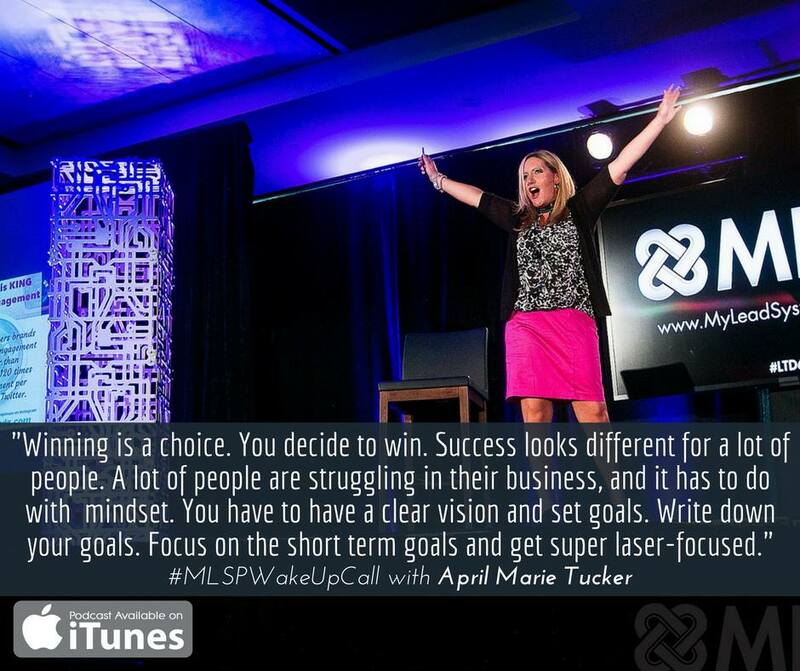 I have selected the best mindset training to help you overcome those barriers to success. If you haven't yet ‘cracked the code,' take a breath of fresh air because IT'S NOT YOUR FAULT! With every self-proclaimed ‘guru' out there telling you to do a million different things, or go buy this new shiny thing with all the answers, or learn this hottest newest awesomest lead-generation strategy that's here today yet gone tomorrow… it's amazing anyone can figure this online thing out! This is a private mastermind for the players, for forward thinkers. 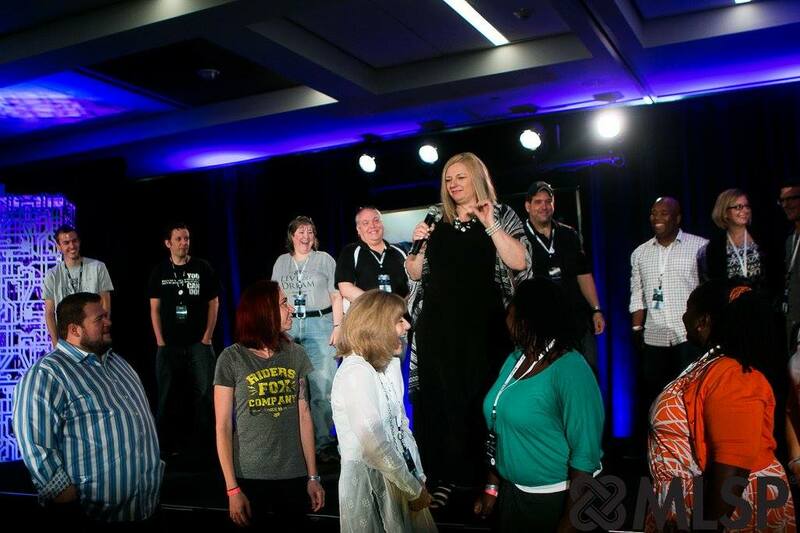 Each month you get to spend 2 hours with Top Home Based Business Producer Diane Hochman where she will teach a life-altering concept each month that that you will discuss, dissect, and assimilate TOGETHER. I am a member of this mastermind and Diane has allowed me to make this special invitation to my subscribers. Struggling to get success in your business? Ever wonder why some entrepreneurs thrive while others barely survive? It's how they handle adversity. Let's face it. We all experience adversity in our life. Let me introduce you to my friend Justice Eagan. Justice had a lot of adversity in his life, where he struggled with being fired from his job in the hospitality industry to facing physical challenges with his back. 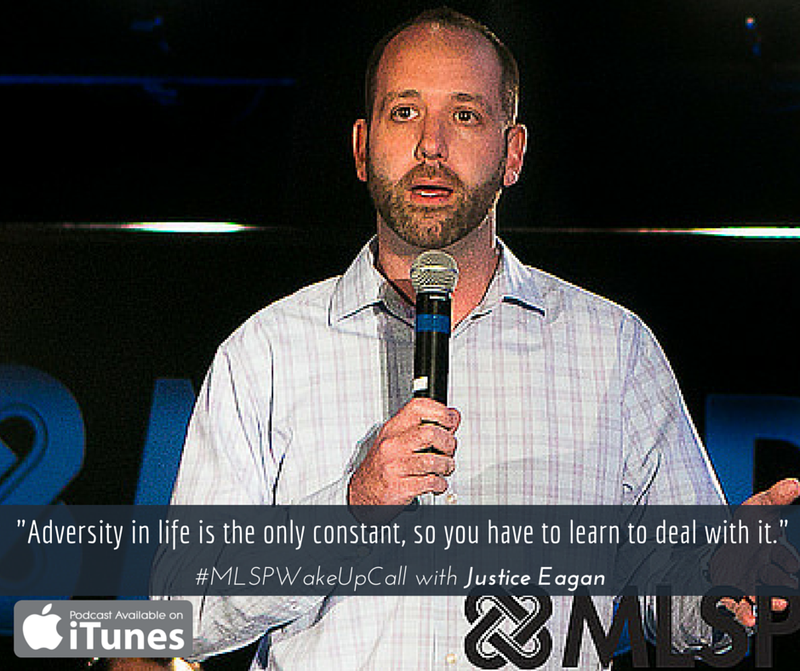 Justice learned how to overcome those challenges to create a 6 figure business. Let me ask you a question…How long would you stay in business if wasn't working for you? 90 Days? 6 Months? 1 Year? 5 Years? Meet Lisa Torres Allen. She struggled in her business for 18 years before she had her breakthrough. In this digital age many people fall into the trap that they will experience success as fast as you can download a song from iTunes. 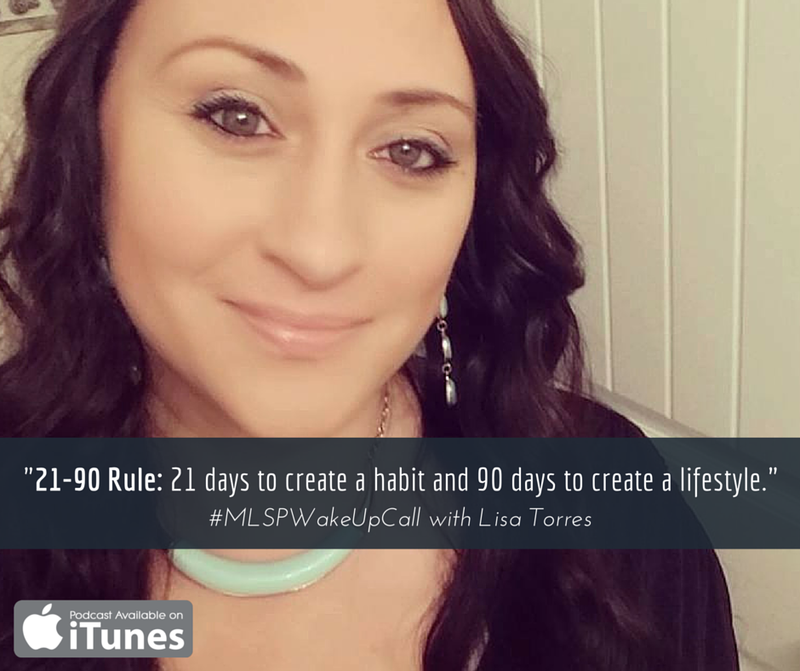 Lisa experienced massive success when she mastered this powerful rule – The 21-90 Rule. It takes 21 days to create a habit, and 90 day to create a lifestyle. In this exciting call Lisa is going to walk you through EXACTLY how to apply this rule in your life. Have you ever felt frustrated because other people are experiencing success faster than you? Do you ever wonder what you are doing wrong or not doing that's holding you back from success? 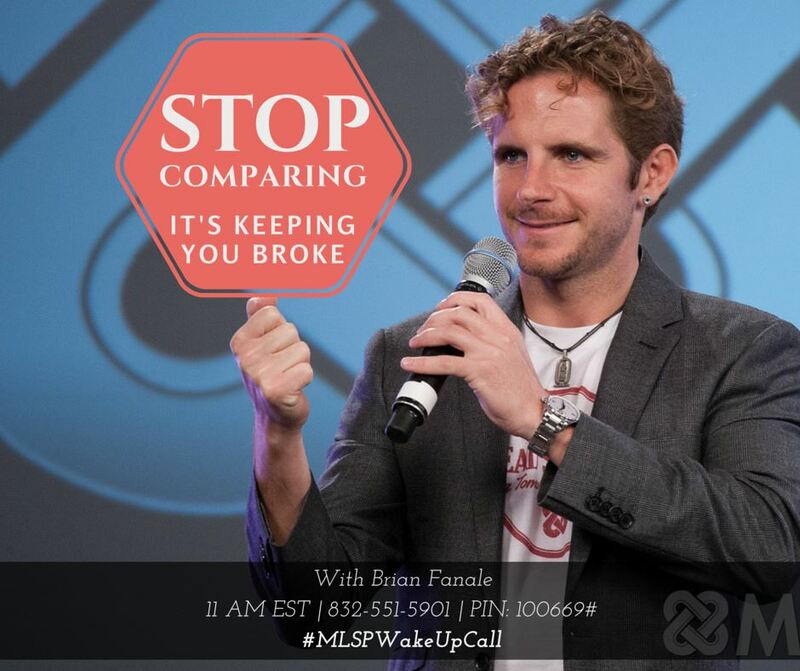 Brian Fanale, co-founder of My Lead System Pro shares that comparing your success to others is what's keeping you broke. Break the habit of comparaitis once and for all! We must always stand guard at the door of our mouth and mind. Whatever we speak we will attract into our lives. 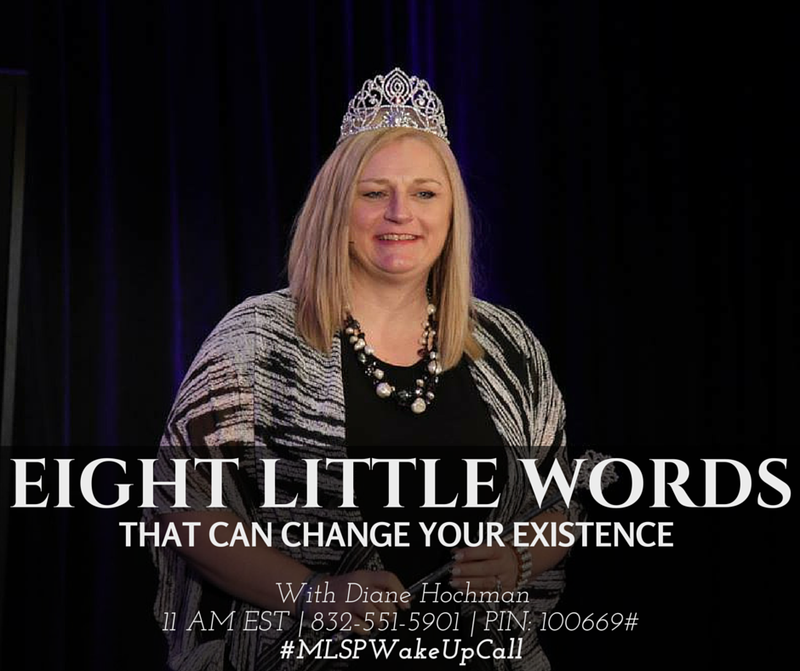 On this exciting audio, home business expert Diane Hochman shares 8 little words that will change your life when you speak them. The 2 Minute Method to STOP Procrastinating! Do you always feel distracted when you're working from home? Do you feel that you're spinning around in circles and just can't seem to make any headway? Too often, we mistake activity for accomplishment, and not focusing on the activities that will put us into profit. 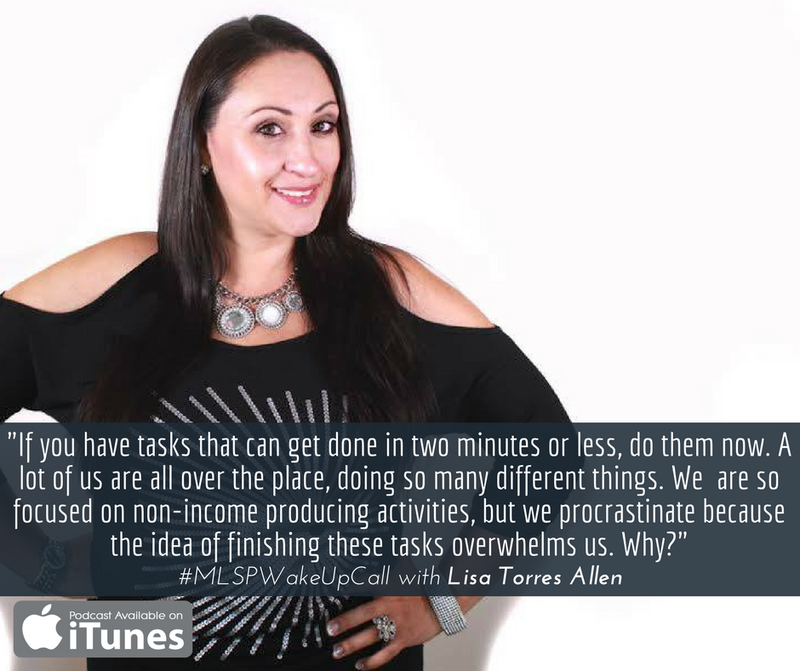 In this audio, Lisa Torres Allen shares her simple 2 minute method to break the procrastination style once and for all! Let me ask you a question. What do you do when adversity hits in your life? Do you blame others and focus on the problem? Do you focus on the solution? Sometimes we are our own biggest obstacles when it comes to getting results. 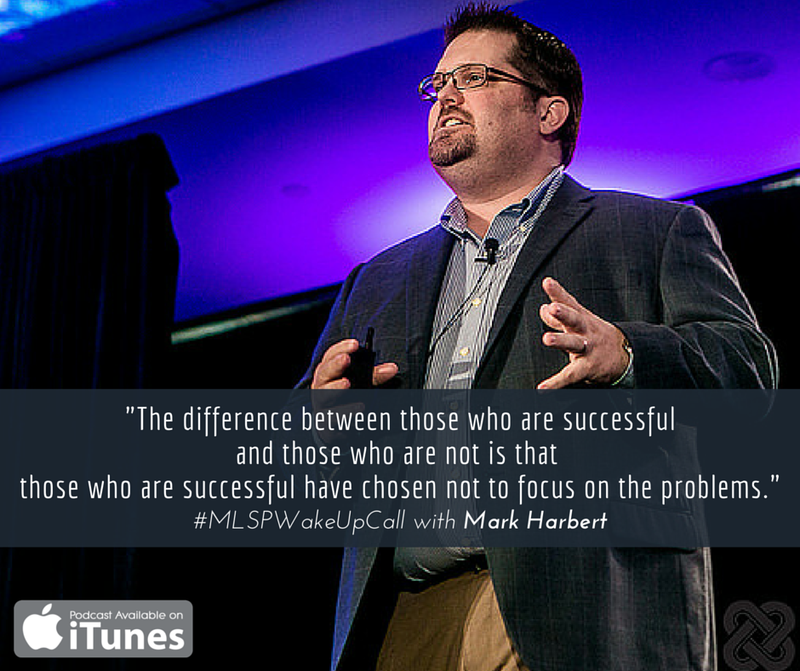 In this training, home business expert Mark Harbert gives practical advice when it comes to getting out of your own way. Do you ever look at your birthday and think how another year went by with little to no results to show for it? We all get stuck in our business. It happens even to the top earners and producers. 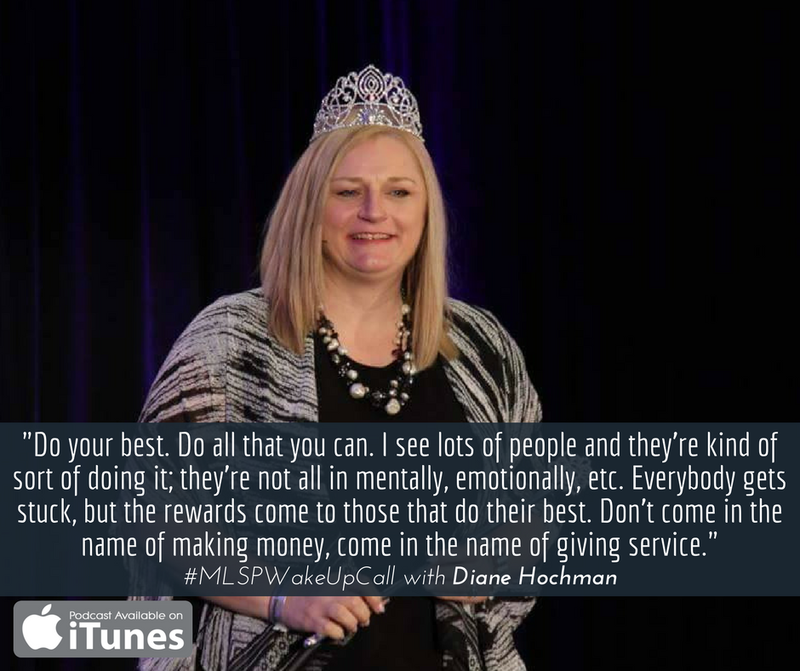 In this audio, top home business expert Diane Hochman is going to share the secret of how to get unstuck by making a small change in your thinking. Are you setting yourself up to win? Many people think that winning is nothing but luck. Nope. It comes from having an exceptional mindset and psychology. Meet my friend April Marie Tucker. April Marie is a single mom of 3 who went from being a broke, struggling cocktail waitress to working full time from home. She now lives her dream of spending time with her kids. How did she do it? In this audio she walks you through how to get laser focused by creating a compelling vision and short term goals to get results FAST. Stop Doing Overwhelm Stop IT! Do you want to know why 98% of home business owners fail? They fail to stand guard at the door of their mind. They focus and speak one word consistently. And that word is “OVERWHELM”. The word OVERWHELM will keep holding you back from living your dream. In this audio, My Lead System Pro Co-Founder Brian Fanale will share with you how to eliminate that word from your vocabulary once and for all!